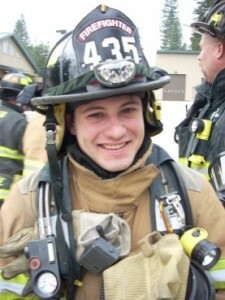 In response to requests from the community members and students to learn more about the Ebbetts Pass Fire District, the work and the responsibilities involved in the all-risk service, as well as the ever-present need for maintaining and improving relations with the community, a Ride-Along Program has been initiated within the Ebbetts Pass Fire District. It is the intent that through Fire District involvement with the Ride-Along Program, the participating people (“Riders”) will gain an insight into issues encountered in the Fire and EMS Service operations. It is further the intent that, when the Riders return to the community, they will have a better understanding of the Ebbetts Pass Fire District service delivery and share with others their insights and experiences gained from direct interaction with Ebbetts Pass Fire District personnel and equipment. 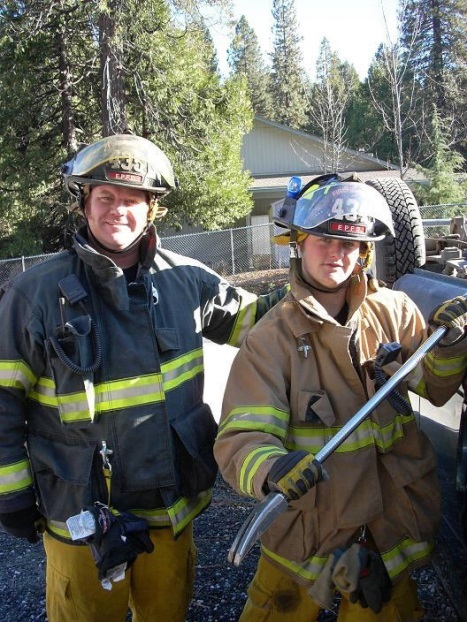 The Ride-Along Program is intended for students of Fire Academies, those in EMT/Paramedic Programs, those interested members of the community and other observers with related purpose. For more information or to request a Ride-Along, contact the Ebbetts Pass Fire District by phoning directly at (209) 795-1646 during regular business hours, 8:00am – 5:00pm, Monday – Friday. Or, stop by and visit in person: 1037 Blagen Road at EPFD Station #1 during regular business hours, 8:00am – 5:00pm, Monday – Friday.